An ongoing effort to modernize USP methods for HPLC analysis is in progress. There are criteria in effect which allow changes in column without having to revalidate the method. For those running legacy HPLC methods, switching to a superficially porous particle column offers several advantages including reduced analysis time/higher throughput, increased efficiency, and improved resolution. In this webcast, we will highlight case studies that compare existing methods using fully porous particle columns to separations using superficially porous particle columns. When developing new methods, the choice of which stationary phase to select can also be challenging. Using a strategy to screen several different stationary phases when developing methods can be more effective than just starting with a C18 column. The second part of this webcast will show example comparisons across various stationary phases. Whether an analyst is looking to improve an existing method or developing a new method, employing superficially porous particle columns will enable fast, efficient separations. Founded in 2005, Advanced Materials Technology (AMT) is an innovative Product Development and Manufacturing company located in Wilmington, Delaware (USA) and dedicated to researching and designing high quality, enabling materials for scientists around the world working in the area of separation science. Focusing on designing for speed and efficiency, they created the first small-particle core-shell packing material for HPLC utilizing Fused-Core® technology. AMT subsequently launched multiple product lines to continue to provide innovative solutions for difficult applications. The company has continually expanded and strengthened their capabilities by investing in superior talent and expertise in the area of liquid chromatography. 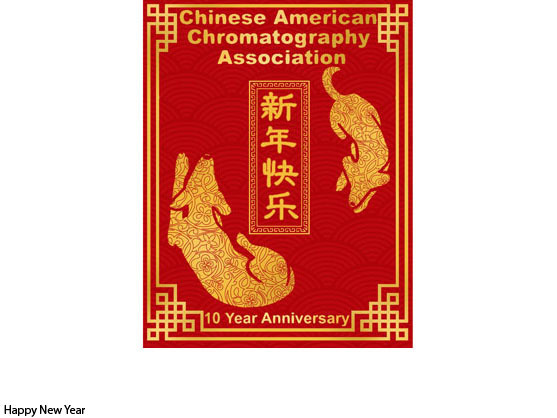 The Chinese American Chromatography Association (CACA) is pleased to announce the winners for its 2019 Young Investigation Awards (YIA) and Student Excellence Awards (SEA). These awards are awarded annually to outstanding scientists and students who have made exceptional contributions to the development of separation science and its applications. Young Investigator Awards (2) Sponsored by Advanced Materials Technology and Agilent Technologies. Dr. M. Farooq Wahab and Dr. Emmi Zheng have been selected to be the winners of the 2019 CACA Young Investigator Awards. Dr. M. Farooq Wahab, a research engineer scientist at the Department of Chemistry and Biochemistry of the University of Texas at Arlington, Texas (under the direction of Professor Daniel Armstrong), obtained his Ph.D. in Analytical Chemistry from the University of Alberta, Canada, and M.Sc. and B.Sc. from the University of Karachi, Pakistan. 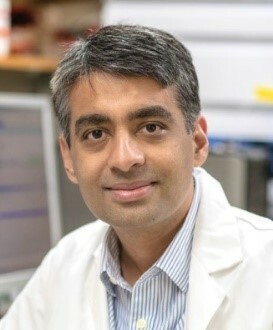 Farooq has made major contributions to the development of novel stationary phases (for chiral, ionic and hydrophilic compounds), and has 35 publications (20 as first authors) and numerous presentations. He served as a reviewer for many analytical chemistry journals and has won numerous awards. 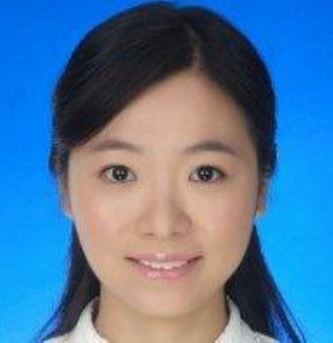 Dr. Emmi Zheng, an R&D scientist in the Biotherapeutic Product Development Group of Smith & Nephew, Forth Worth, Texas, obtained her Ph.D. in Analytical Chemistry from the University of Nebraska-Lincoln, Nebraska (under the supervision of Professor David Hage), and B.Sc. from Jilin University, Changchun, China. Emmi has developed novel methodologies for the characterization of biotherapeutics and drug interactions including methods in high-performance affinity chromatography. She has 26 publications (8 as first authors) and numerous podium presentations. Kellen DeLaney and Juan Bian have been selected to be the winners of the 2019 CACA Student Excellence Awards. 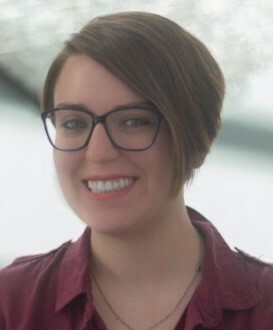 Kellen DeLaney is a graduate student in the University of Wisconsin, Madison under the direction of Professor Lingjun Li. She obtained her B.Sc. from Penn State University, University Park, Pennsylvania. Kellen developed novel analytical methods for the characterization of biological systems including those using CE-MS as an imaging platform. She has 16 publications (8 as first authors). Juan Bian is a graduate student in The Ohio State University, Columbus, Ohio, under the direction of Professor Susan Olesik. 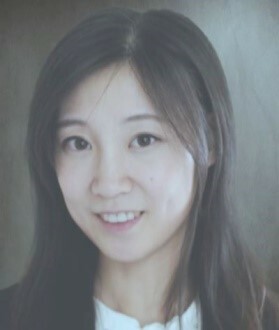 She obtained her M.Sc. 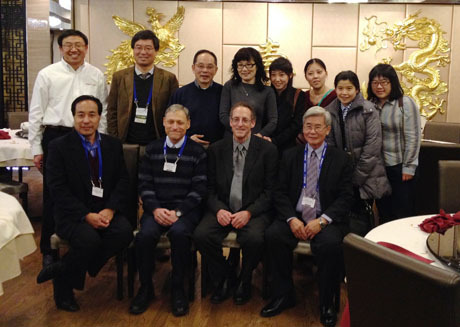 from Shanghai Jiao Tong University, Shanghai, China, and B.Sc. from Tianjin University, Tianjin, China. 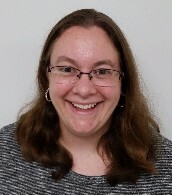 Her research in HPLC, CE and MS focused on method development for the characterization of biosystems, including those using enhanced fluidity liquid chromatography and pressure-mediated CE. She has 5 publications with three as first authors. The selection process is based on research accomplishments and innovations, the number of publications and impacts, and service record to the scientific community. The CACA award selection committee is chaired by Dr. Perry Wang of the U.S. FDA, and consists of four other CACA board members: Dr. Michael Ye of Millipore Sigma/Supelco, Professor He Yi of the City University of New York, John Jay College, Dr. Kelly Zhang of Genentech, and Dr. Michael Dong of MWD Consulting. 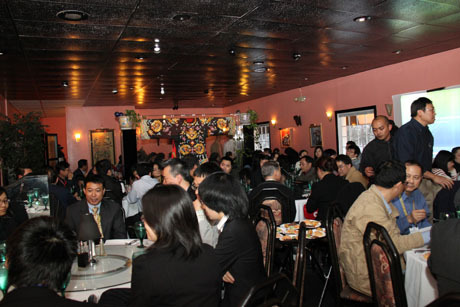 All four awards (plaques and cash awards, $1000 for YIA and $500 for SEA) will be presented at the CACA annual dinner event at Pittcon Philadelphia on March 19, 2019, at Joy Tsin Lau, 6-9 pm. CACA is a non-profit organization with a mission to promote networking and career development for its members. CACA hosts frequent webinars and dinner events at Pittcon and HPLC Conferences to provide forums for sharing technical information in separation sciences and the development of collaborative relationships. Additional information is available at www.ca-ca.org.